Sway CC Golf Day - book your place now! 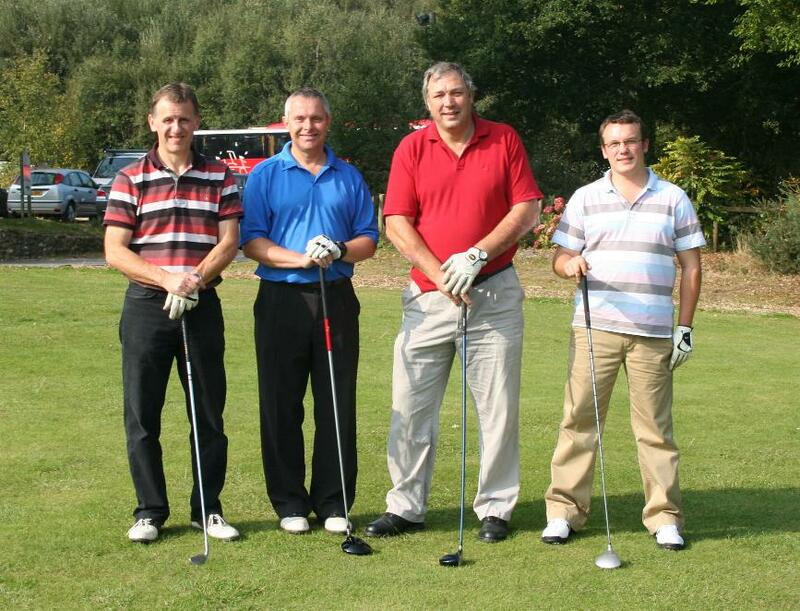 It's that time again, the annual Sway CC Golf Day at Crane Valley is on Saturday 7th October, first tee at 11am. As usual bacon rolls and coffee before you go out, 18 holes of golf then 2 course dinner and prizes, all in �40.